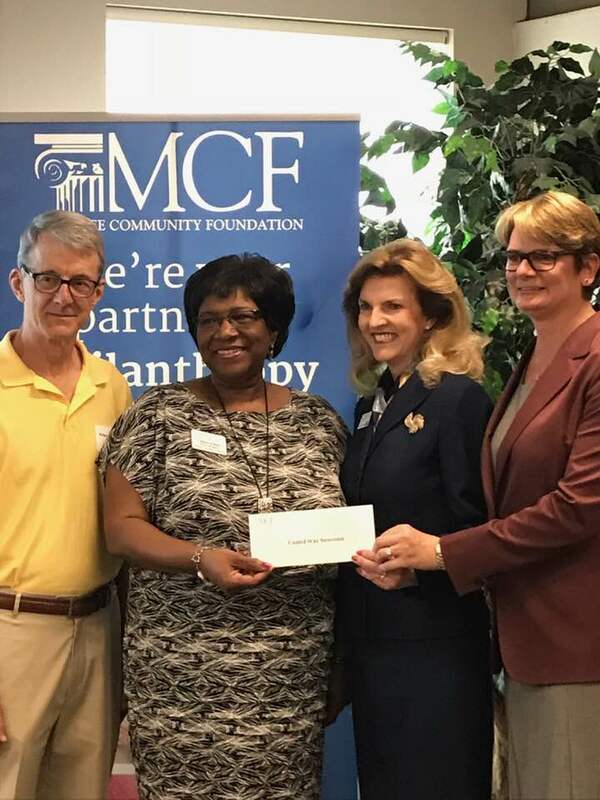 Manatee Community Foundation recently awarded $223,200 in grants to local nonprofits through a competitive grant process and through generous donors and giving circles that supported requests for funding. This year’s grants process emphasized the importance of organizations clearly articulating the expected human gain instead of activity-based work. “Our new focus on results is aligned with greater donor interest and foundation dedication to understanding results,” said Sam Seider, Manatee Community Foundation Board Secretary and Grants Committee Chair. Grade-Level Reading. Support to provide a summer program for children living in the Pride Park neighborhood through Manatee YMCA, United Way Suncoast’s Reading Pals program for students within Title 1 VPK and kindergarten classes, a tutoring program at Boys and Girls Clubs of Manatee County, and a reading coach at Easterseals of Southwest Florida. Health. 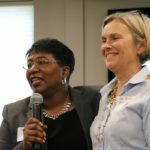 Funding to provide monthly programs here in Manatee County for people with Parkinson’s Disease through the Neuro Challenge Foundation and providing low-income adults and under-served children access to hearing aids and hearing healthcare provided by HearCare Connection, Inc.
Arts. Support for a summer music program available to Manatee County high school students through POPS Orchestra of Bradenton and Sarasota, scholarships granted to financially disadvantaged young people between the ages of 7-17 to attend musical theater camp at Manatee Performing Arts Center. Animal Welfare. Support to offer Spay/Neuter Vouchers and Vaccine Vouchers for family pets through Animal Rescue Coalition, Inc. (ARC), funds for quarterly low cost/no cost clinics for county pet owners that will include microchipping of pets provided by Animal Network, Inc., and education for dog owners on the prevention and treatment of heartworms and in addition, treatment for heartworm positive dogs in Manatee County shelters through Friends of Manatee County Animal Services. Environment. Funds to provide field trips to the Felts Audubon Preserve for 3rd Grade students in Manatee County Title 1 Schools through Manatee County Audubon Society. Each year, Manatee Community Foundation awards approximately $2.5 million in grants supporting local and national nonprofits and scholarships helping traditional and adult students pursue their educational dreams. 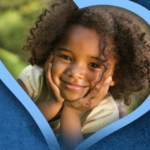 Founded in 1998, Manatee Community Foundation has awarded more than $23 million in grants and scholarships through charitable funds established by local individuals who care deeply about the community. The organization partners with our citizens to strengthen and enhance our community through philanthropy, education and service—now and forever. To learn more, visit www.ManateeCF.org or call (941) 747-7765.